Simple rooms hosted in an old windmill in Firostefani. 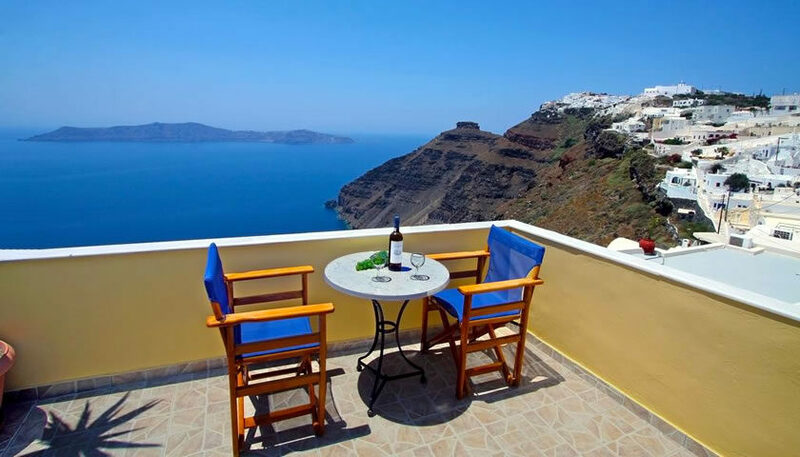 You can enjoy the beautiful views to the volcano from the hotel’s terrace. 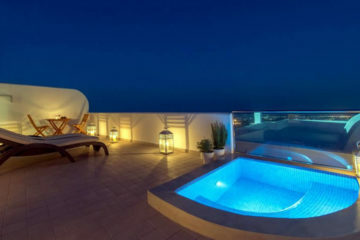 Specify the dates of your visit to Santorini to check availability and prices of Hotel Mylos.